AGS is helping to save the forests of Indonesia through its innovative “one move = one tree” project, which focuses on restoring mangroves in the Northern Sumatra region of Indonesia, in Asia. The AGS group’s “one move = one tree” project, now in its second year, was started to compensate for the carbon footprint of every international move. Working with the NGO Planète Urgence, the project aims to combat the degradation of the environment and the depletion of trees through reforestation. Since the 1970s, mangrove forests in Indonesia have reduced in size by about 50%. Today, seven unique mangrove sites in the country are under restoration through this valuable project. Mangroves create a unique ecosystem between terrestrial and marine life. By filtering run-off, water trapping sediments and debris and removing heavy metals, mangroves protect the quality and clarity of water. This gives rise to a plethora of marine organisms, fish, crustaceans, turtles, birds and all sorts of animal life – which in turn support this ecosystem. 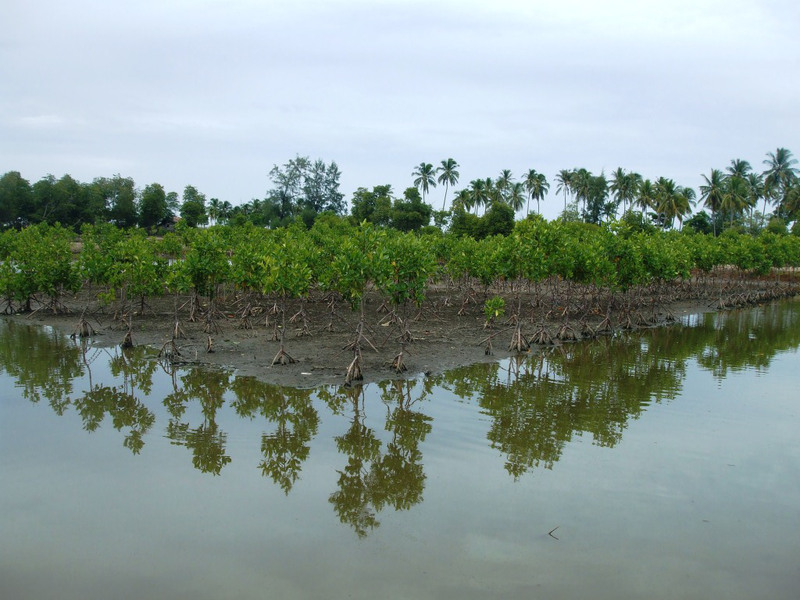 In addition, mangroves buffer the effects of erosion and protect the coastline from high tides and storms. The tree-planting process begins with the extraction of propagules from trees in the region. These propagules are kept in a nursery for approximately three months until the seedlings have matured. The seedlings are then transported to the area and planted in places where currents and tides are strong. About 4 500 seedlings are planted per hectare. Mangrove forests are fast-growing and all newly planted trees are closely monitored for pests throughout the year. AGS is also working in Africa planting trees in Mali to fight against desertification and to promote local economic development. Through its alliance with Planète Urgence, the AGS Group has proven that it is a leader in international mobility and socially responsible – both locally and internationally – staying at the forefront of the fight for the protection of the environment.